This is amazing! 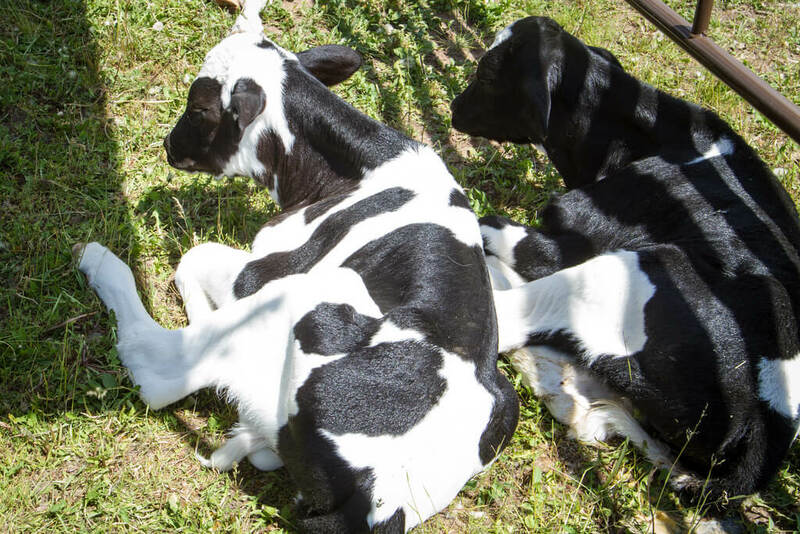 I am doing a giveaway for a free family pass to the baby animal days. 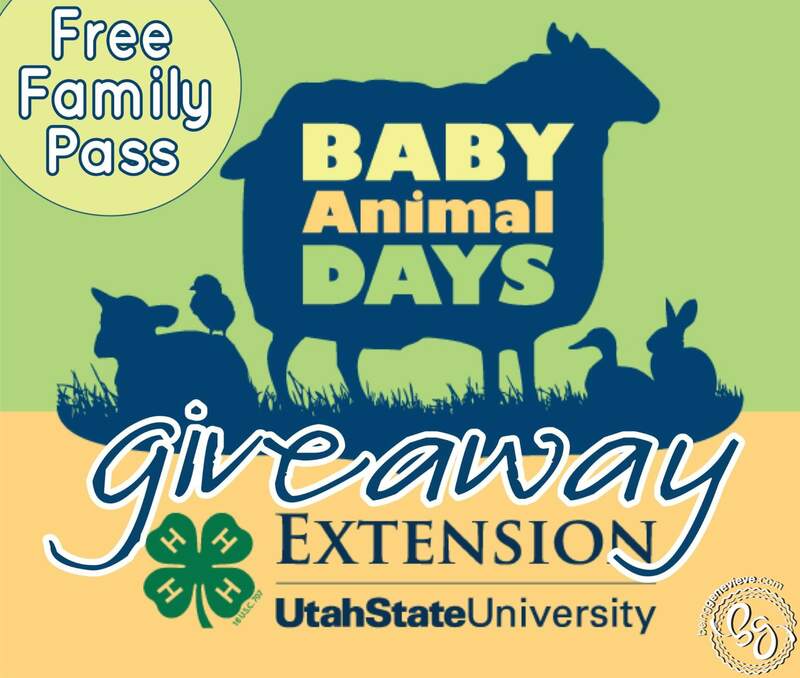 USU extension is providing me with a family pass to giveaway to one of my readers. I am so excited for the baby animal days this year. It is taking place on May 9th and 10th in my hometown of Kaysville, Utah. My family will be there and would love if we could see you there. 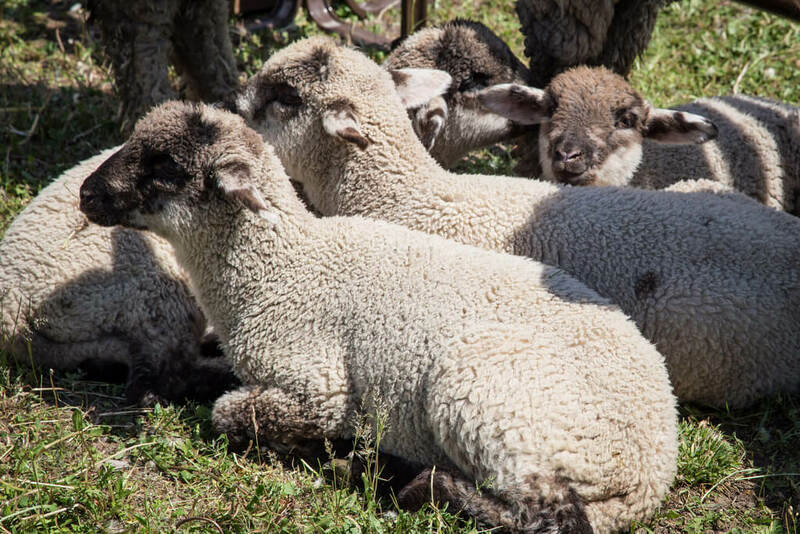 We will be able to meet baby ducklings, chicks, bunnies, goats, kids, lambs, piglets, calves, baby llamas and miniature horses. 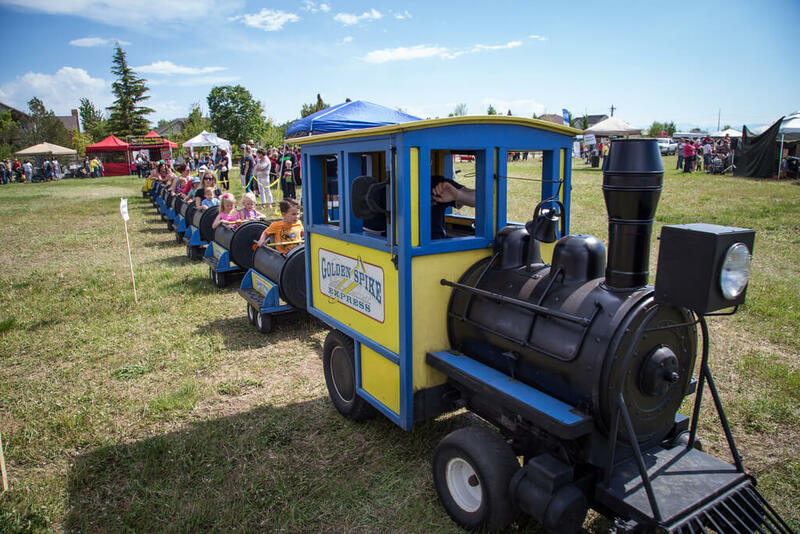 There will be all kinds of activities for kids like climbing walls, horse rides, train rides and bounce houses. We will be there this year! My 4 year old actually woke up this morning asking, “how much longer until we can see those baby animals?” He was excited to hear that we are less than 2 weeks away! Come join us. . . We have such a love of animals in our family and can’t wait to see all the babies. For more information please view my post on Baby Animal Days 2014. Now to the important part: entering the contest. To enter the contest, all you have to do is answer a question. 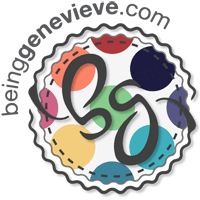 . .
What post on my website is your favorite? I am excited for your answers! This will help me know what kind of content you want to see more of. Please leave your answer in the comment section below and I will enter you into the giveaway random calculator. The winner will be announced on Friday, May 2nd @ 2:00pm (MST). Good luck and may the odds be ever in your favor. If the odds aren’t in your favor, use promo code BLOG5 to receive $5 off a family pass. The winner of the free family pass is . . . Sherstin Stewart Pearce. Congratulations!!! I really enjoyed reading about you fixing up your couch and chair. Because of that post I recovered my ottoman. My favorite post on your website is chic chuffs. It’s fun to read something simple to make that doesn’t take a lot of time, yet is super stylish and not very common. I also love your baking/cooking posts. I’m excited to try the cinnamon bread. I really like the diy crafts, like painting the blocks for holiday decorations. I love to get new easy recipes! I use the post about king Arthur white bread almost once a week! I loved your couch and chair re-do. I would love to try this with my on couches but I am still trying to convince myself I can do it. I loved your silver splash nail idea/tutorial! Super cute! I always live new nail ideas! I love your nail tutorials, and your cinnaburst bread!